Actor Jeffrey Tambor attends The Paley Center For Media Presents: Transparent: An Evening With The Pfeffermans at The Paley Center for Media on Sept. 13, 2017 in New York City. 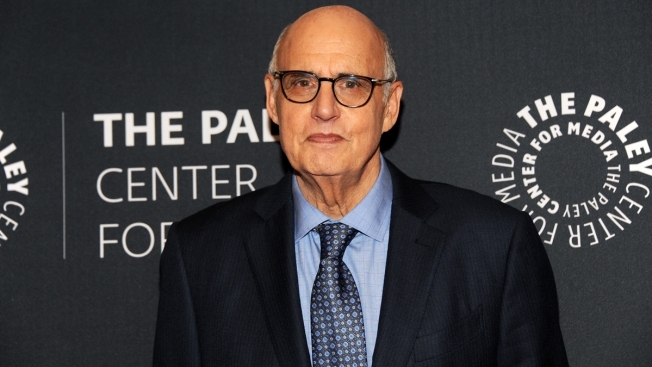 Tambor recently said he was difficult to work with on the show, but denies his allegations of sexual misconduct. There will be a death in the family when Jeffrey Tambor's character is killed off in the musical finale of the web TV series "Transparent." "Transparent" debuted in 2014. A date for the finale has not yet been released.